Kids! This is not a drill, J.K. Rowling is releasing new HP World ebooks this September!! Yesterday morning it was announced on www.pottermore.com that J.K. Rowling will be releasing three, yes THREE, new ebooks – personally I’m a bit gutted they won’t be coming out in hardback (maybe they will do eventually? ), but listen, we’ll take what we can get won’t we!?! The trio are called “Pottermore Presents” with individual titles of “Hogwarts: An Incomplete and Unreliable Guide” (ever wonder what happens when the sorting hat can’t decide on a house for a student? ), “Short Stories from Hogwarts of Power, Political and Pesky Poltergeists” (containing new writing on Horace Slughorn) and “Short Stories from Hogwarts of Heroism, Hardship and Dangerous Hobbies” (including new writing on Minerva McGonagall’s involvement in the second Wizarding War). Each of the trio will explore a different Hogwarts theme. They are currently available to pre-order on Amazon UK (Kindle) and they’re just £1.99 a piece – good right!?! They’re also available for pre-order through Barnes and Noble, Amazon.com, iBooks and Kobo Books. I love the cover art, according to Pottermore, the graphic design team behind them are MinaLima, who are also responsible for the artwork on the Harry Potter Films – no wonder I’m a fan! 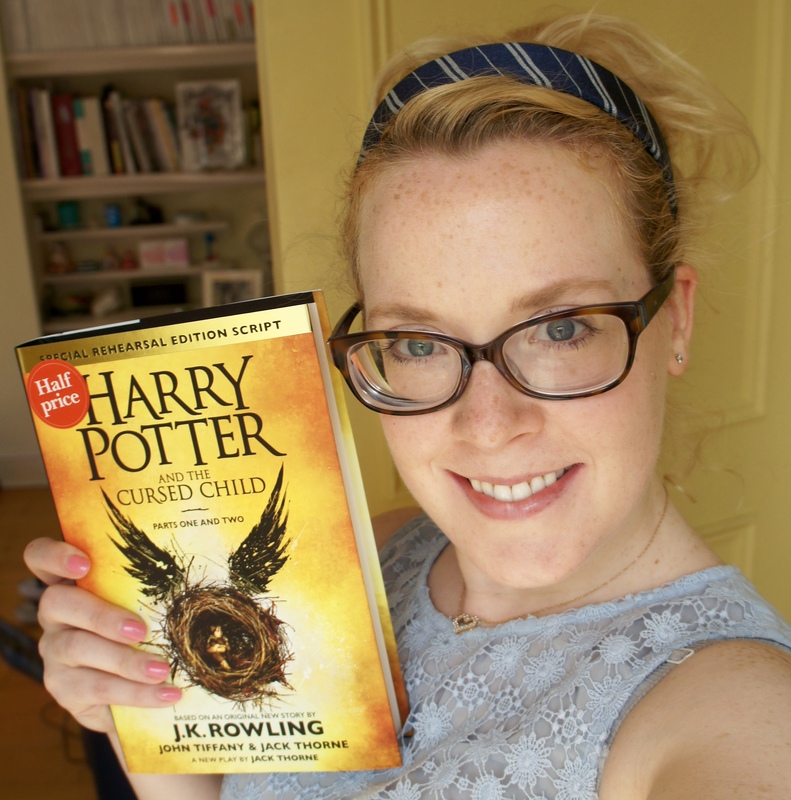 I thought I was excited when the Harry Potter and the Cursed Child script came out, but I’m pretty sure, come September 6th, it’ll be a whole other type of excited!! Will you be picking up the trio? I know right? I’m really excited, but when it first got announced I nearly lost my head completely when I thought it was a new Harry Potter novel, rather than Harry-Potter-World stories. Still though, looking forward to reading them!! How exciting!!! Harry Potter, always! Cool! I read Cursed Child just last week, twice. I loved it! Wish I could see the London performance. I was lucky enough to see the production whilst it was in previews, I loved it, but have to say, I discovered even more nuances from the book/script! Amazing news! I just love HP! Thanks for sharing.